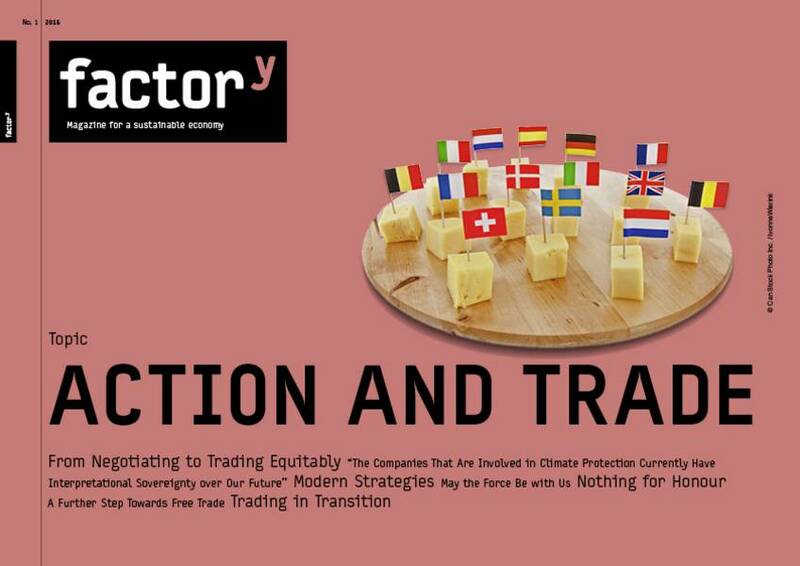 From now on we offer an english version of the factory magazine to fascilitate the international perception of articles written in german language about sustainability in economics. 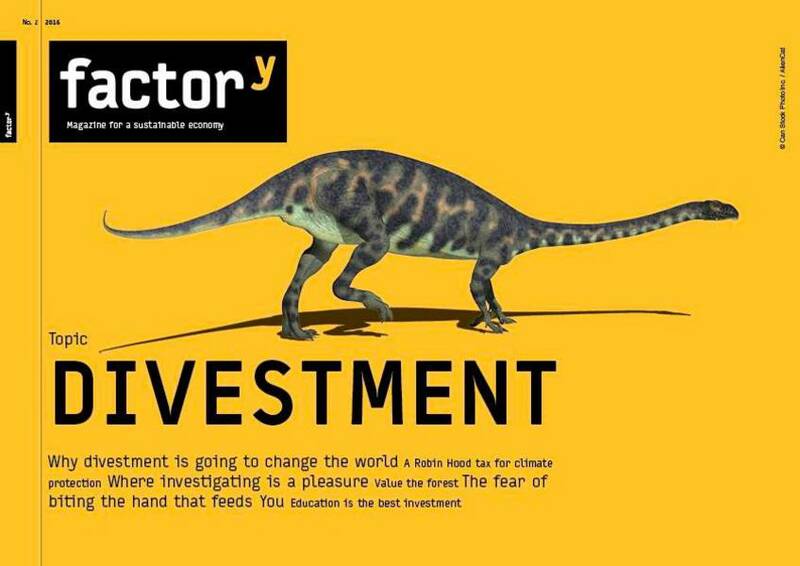 factory, published by the Aachen Foundation, the Efficiency-Agency NRW and the Wuppertal Institute of Climate, Environment and Energy, is a small magazine with a short budget. So we are very grateful for the help of Dr. Donald Kiraly of the Johannes-Gutenberg-Univerity in Mainz. He is an academic of the Faculty of Translation Studies, Linguistics and Cultural Studies. His teaching concept is based on social construktivism, supporting individual but collaborative learning at the same time. This includes the collaborative translation of current magazine articles. 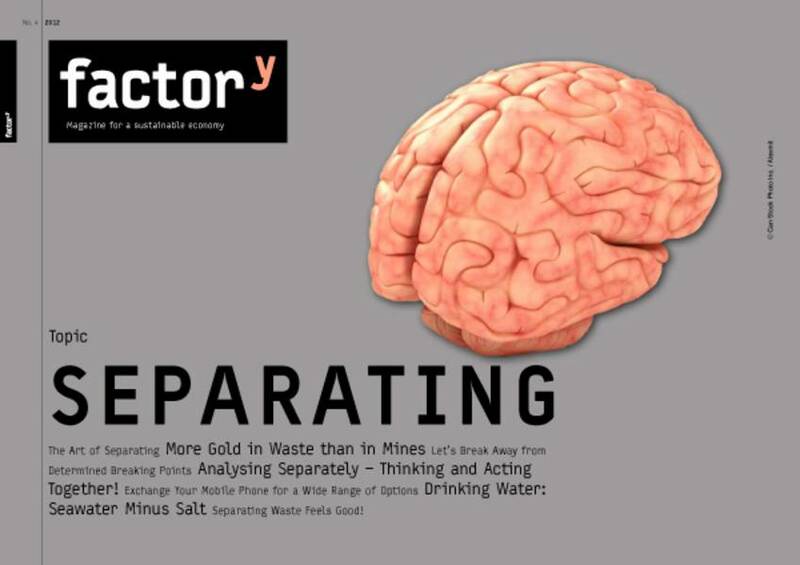 We suppose, Kiraly and his students liked the content of the factory magazine, for they are planing to translate the issues on a regular base. 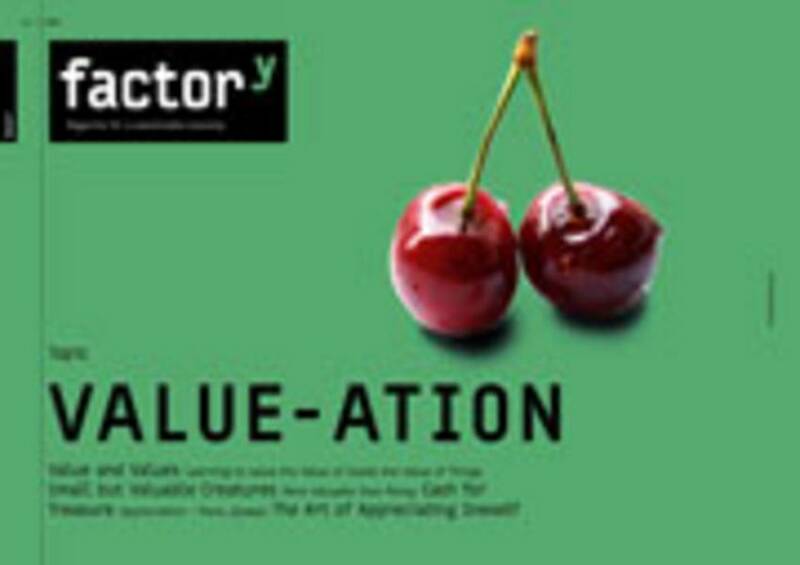 We are very happy to present the issue Do-it-yourself in english language. Similar to the german version, you will find some articles online at this website. To read the complete magazine issue including all illustrated articles, citations and numbers & facts please download the PDF. You will find it well suited for reading on your computer monitor or tablet computer. For our english speaking readers we offer a separate newsletter version as well to informe you of the release of translated issues. We would appreciate if you spread this news among your englisch speaking friends an collegues. And if you have tips for news and events in english language you are welcome! We hope that we are able to fulfill the needs of english speaking users. We are planing to extend this service with english news and events – hoping that our editors and translators are able to provide the necessary time and strength in the future. For the great work done so far we thank Don Kiraly and his students very, very much!